The aroma of freshly roasted rice for coffee at 6 AM in my younger years is still evocative as ever. 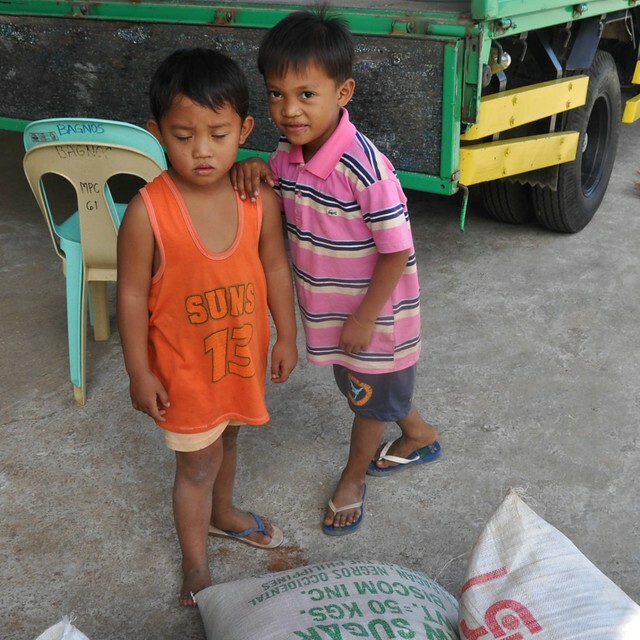 Not really coffee with caffeine, the rice brew is child-friendly and healthy. Rice coffee is said to aid in hyperacidity and constipation and is a good source B vitamins, potassium, zinc and dietary fiber. 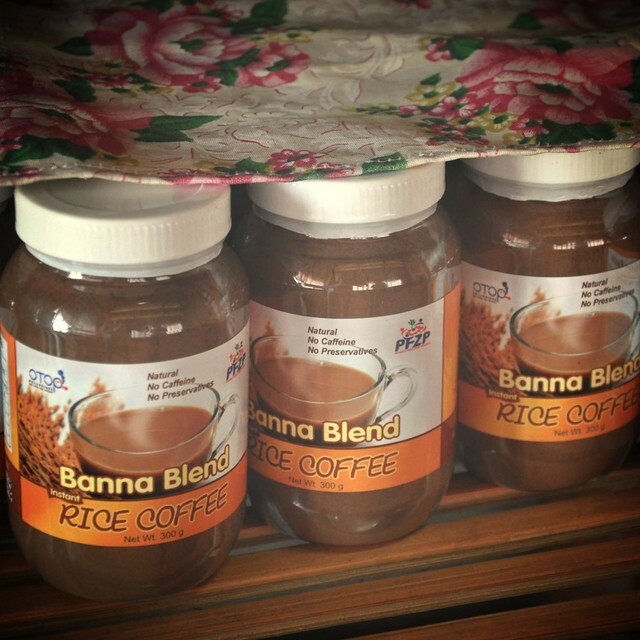 In the period of everything instant, women in Banna have made life easier for rice coffee lovers. 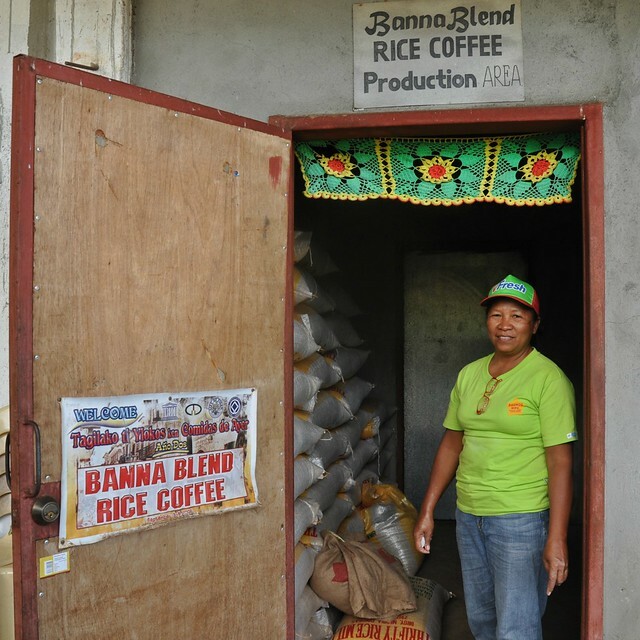 Hence the One Town, One Product (OTOP) product made from special hybrid rice locally grown in Banna, which is helping women earn and help sustain a family. 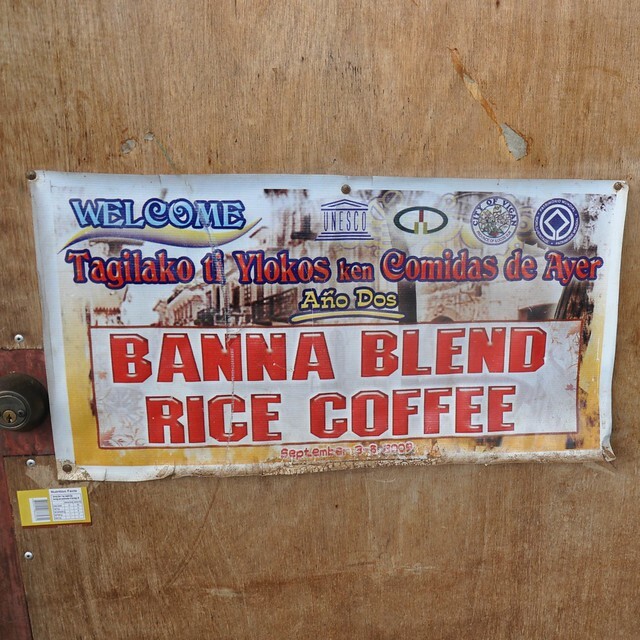 One of the more popular brands is the Banna Blend Rice Coffee produced by the Bagnos Cooperative in Binacag. 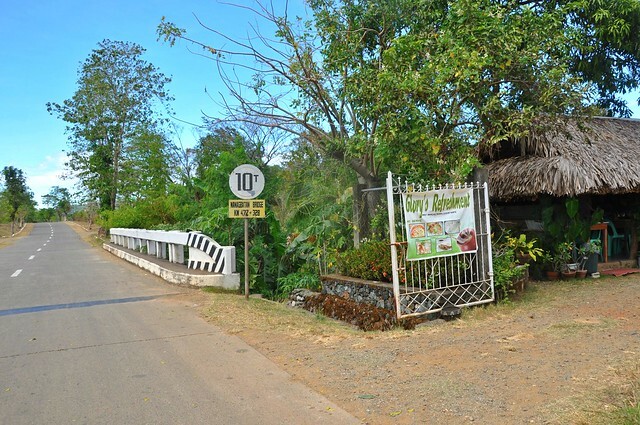 It’s been featured in lifestyle shows and the Ilocos Norte product has reached other parts of the globe as of late. 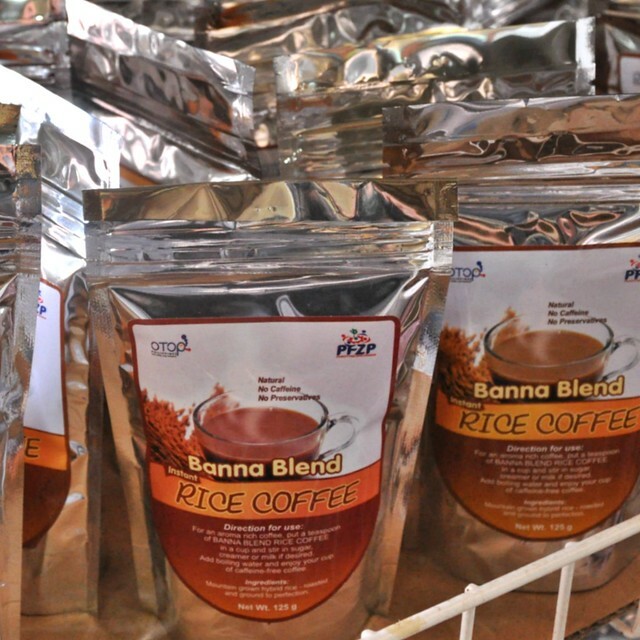 In Laoag, Banna Blend is available at souvenir shops. and select grocers. Our stopover in Banna before heading home. Lomi with lots of sauteed liver. 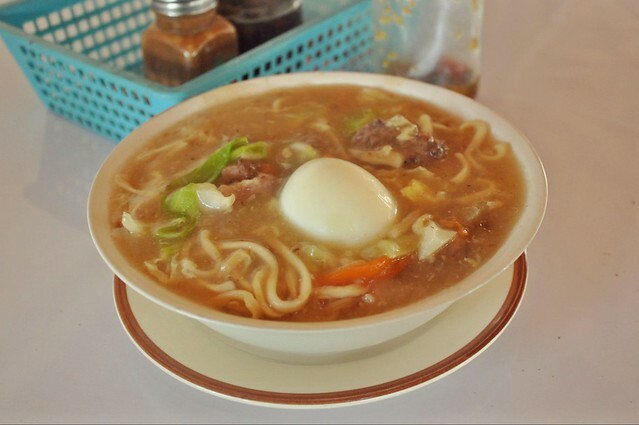 I’d love to try that someday when I get a chance someday and that lomi looks delicious esp. on a blustery day like today here in Chicago. I am impressed with their packaging.